What we expect to happen in our lives is super important. Our expectations play a huge role not only in what our future looks like, but also in how fast we get started on our goals now. Learn about the subtle cues your mind will pick up on, making changes for better health seamless. 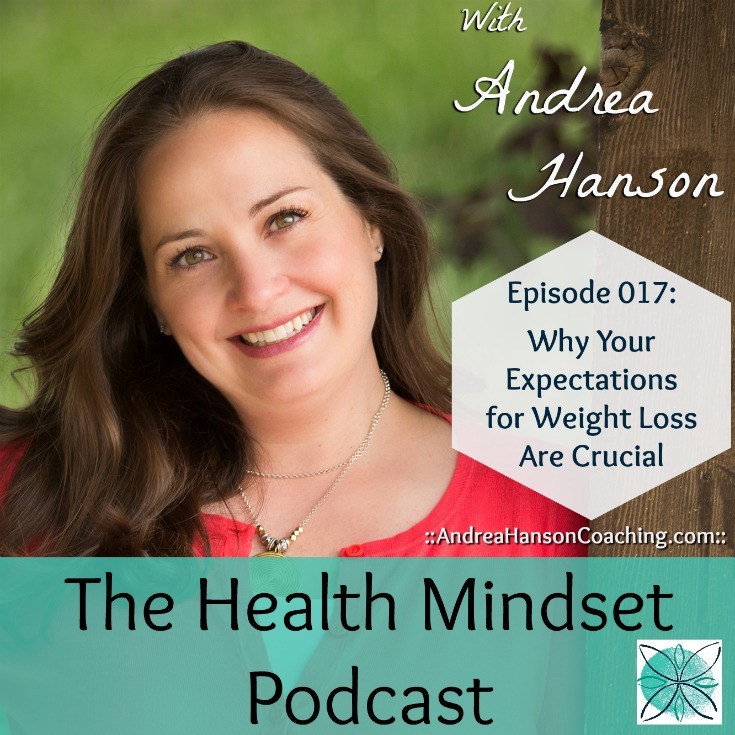 This is a must listen to podcast if you’re wondering how you can more easily manifest better health. 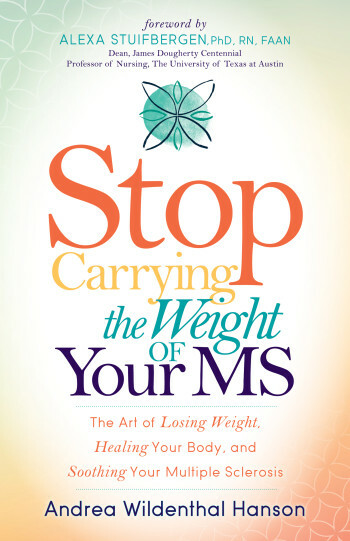 In this second in a three-part podcast series, Andrea shares behind the scenes gossip about what inspired Chapter 2 of her book, Stop Carrying the Weight of Your MS. And then she gives a reading of the entire chapter. -Why you must be crystal clear about what you want for your health and how to get started now. -4 Essential questions to diagnose exactly where we are now and how to dial in your mindset today. -The 4 words that sparked my health revolution and how to make them work for you. Available for pre-order at your favorite bookstores! There’s no middle man – your email will come to me directly. Select “View in iTunes” then “Ratings and Reviews” to leave a review.